Our next market will be held on Saturday 6th April, 10am to 4pm on the Levenshulme train station car park, M19 3AB. Heading into month two of our 2019 market season, we’re not slowing down! Our first April market boasts a supremely good stall list, brand new traders and delicious new food too! We’ve got fabulous live entertainment lined up with Inspire the Choir, the Incredible Edible bee-friendly embankment is blooming and the Market Bar is ready to serve up some refreshing spring specials. We’re looking forward to a great shopping day here in lovely Levenshulme, you should come along! And have you heard our big news? We’ve made it to the final three in the Best Shop or Market category of the BBC Food & Farming Awards! Huge thanks to everyone who nominated us, we’re so proud and honoured by the local support. 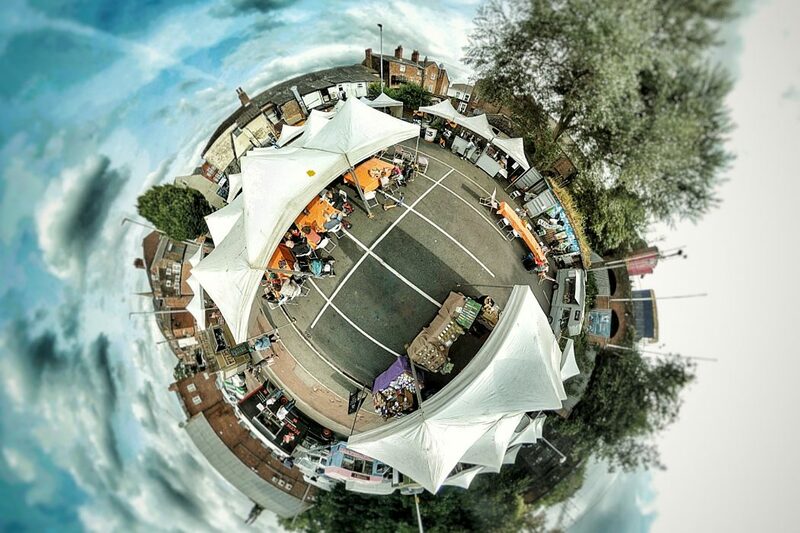 And an even bigger thank you to all of our top foodie traders! We’re BBC Food & Farming 2019 finalists!